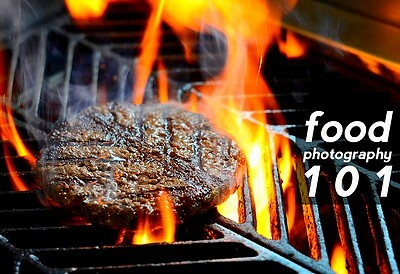 Ever wondered how those mouthwatering food photos are taken? Come to Kapitolyo 101's Food Photography + Food Styling 101 workshop, happening on November 5, 1 p.m., and learn the basics and tricks from professional food photographer Mac Centeno and food stylist Tonette Asprer. This hands-on class will give you the lowdown at the Kapitolyo 101 studio and then proceed to a restaurant in Kapitolyo where you can test your newly learned skills.The workshop fee is P2,490.